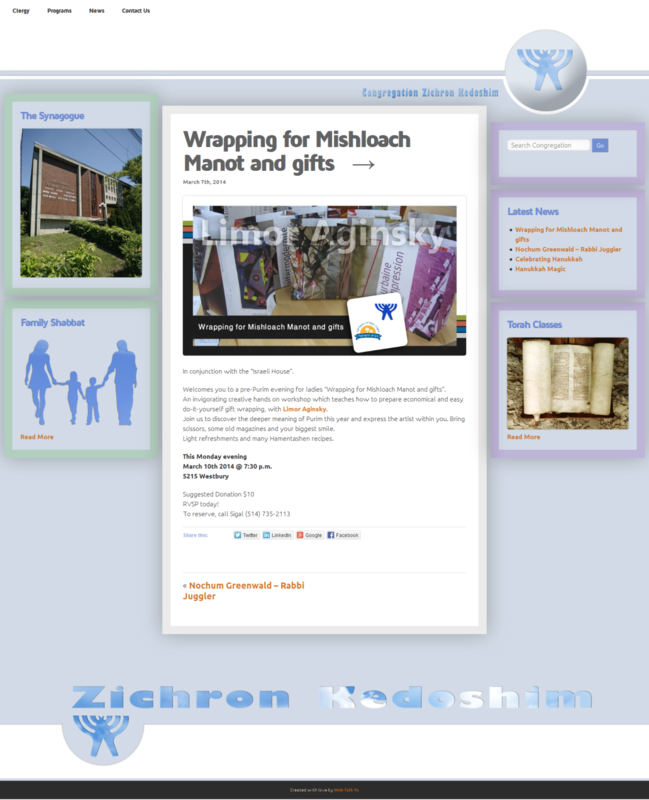 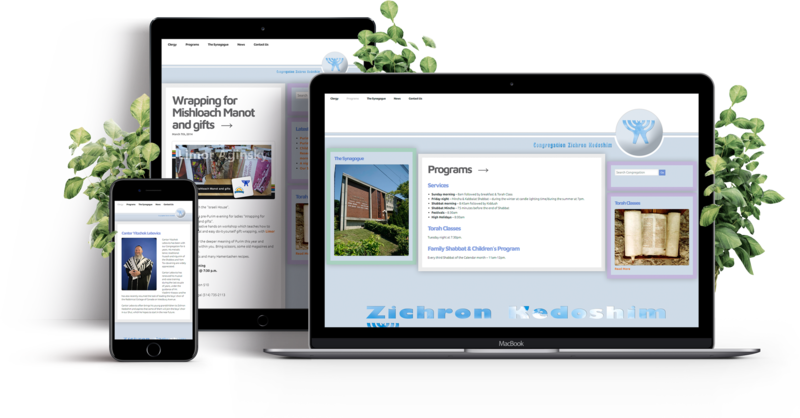 Zichron Kedoshim Congregation — WebTalkTo Montreal studio. 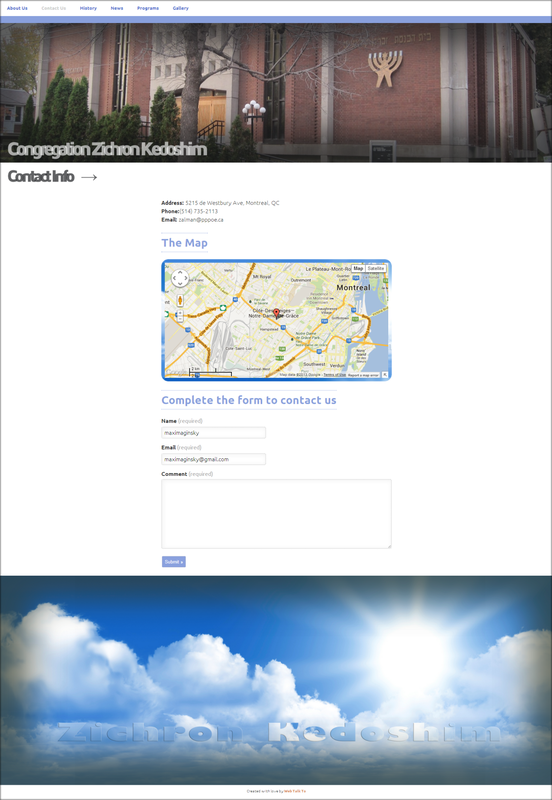 Project definition. 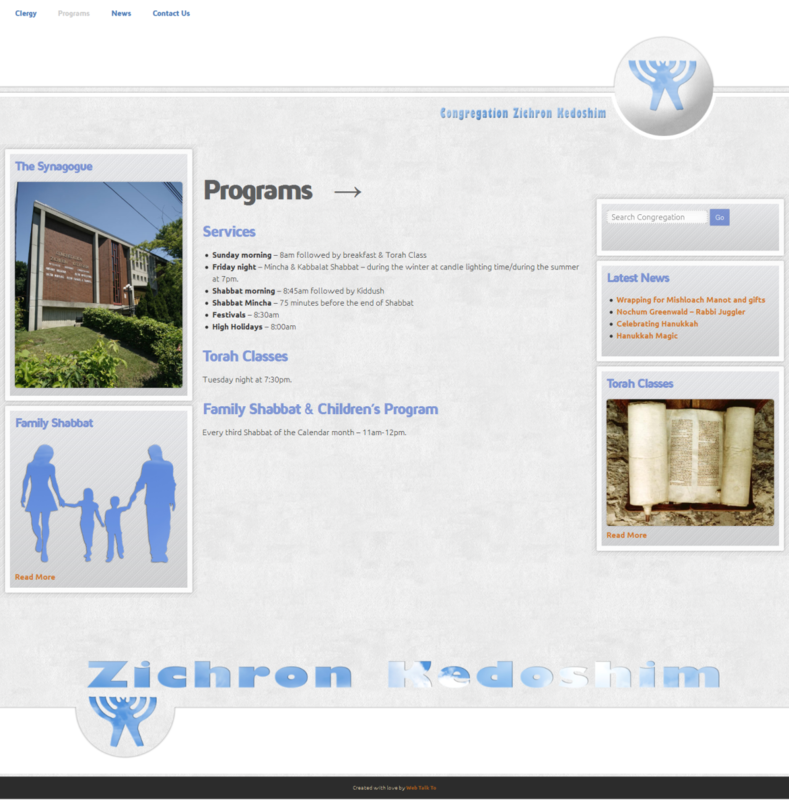 Website design and development (PHP - WordPress theme).